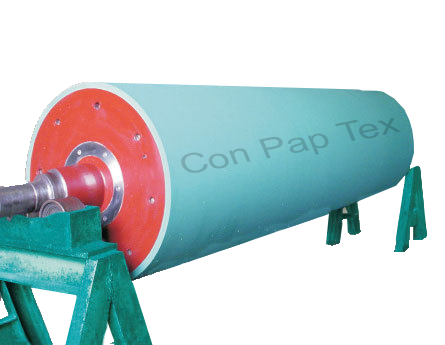 Conpaptexrollers, specialized in manufacturing and exporting different types of Rubber Roller for various types of Machines. 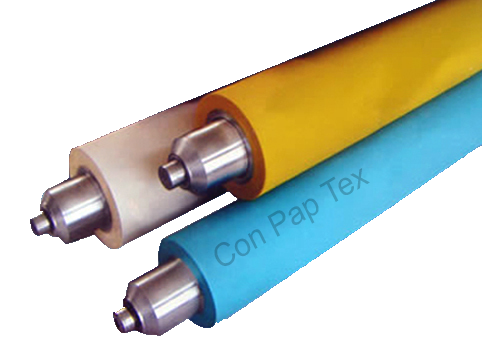 Rubber Rolls for different types of Industry also per client’s custom requirement. Rubber Roller, Synthetic Nitrile Rubber Roll, Neoprene Rubber Rolls, Hypolon Rolls, Ebonite Rubber Roll, Guide Rollers, Brush Roller, Super Hard Rubber Roll, Inflatable Rubber Tube, Nip Roll, Pinch Roller, Printing Rollers, Impression Rollers, Silicon Roller, EPDM Rubber Roll, Rubber Sleeves, Rubber Lining, Screen Exposing Tube, Quick Change Sleeve, Rubber Tube Roller, Rubber Blanket, PU Rollers, Plastic Roller, Rubber Covering. 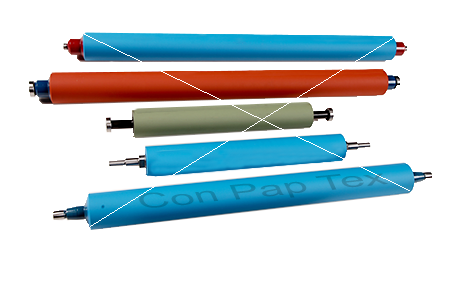 All our Rubber Roller designed with high quality, durability and including performance meets the need per client. 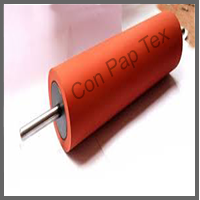 All type of Rubber rolls available for the different industry with custom size and applications. 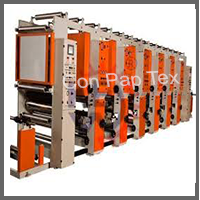 Also, Rubber Rolls are widely attached in Flexible Packaging, Paper and Textile Industries. 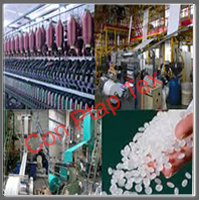 Specialized for different machines like Stentor Machine, Rotary Machine, Jigger machine. 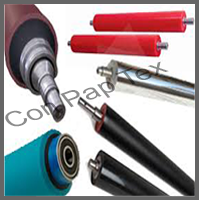 Rubber Rolls with accurate dimension for different polymer per client’s requirement and different applications. 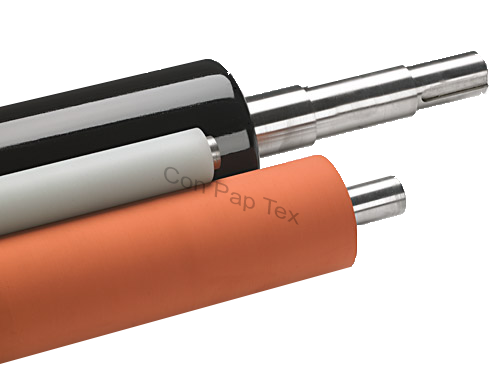 Wrinkle Removing Rolls, Rubber Rolls, Industrial Roller , Textile Rolls, Bow Roll, Spreader, Expander Rollers, Banana Roller and many more. 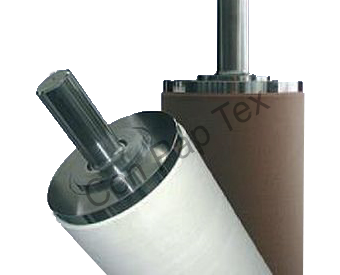 We offer a comprehensive range of Rollers for different industries like Flexible, Textile, Paper, Plastic Packaging, Tyre Cord, Pharmaceutical, Drugs-Medicine, FMCG-Food, Fabric, Leather, Jute, Sugar and much more from last 25 years.  Also dealing on Materialwise Rubber Rolls Hypalon, EPDM, Neoprene, Metal, Steel, Nitrile Rollers. 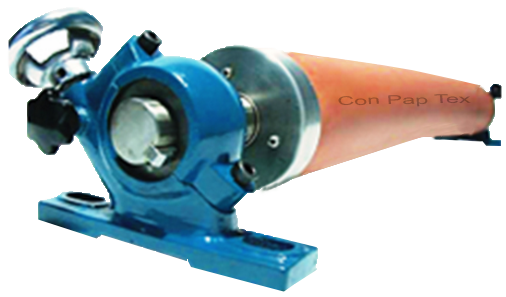 Experienced Manufacturer of Rubber Rollers for different kind of machines. 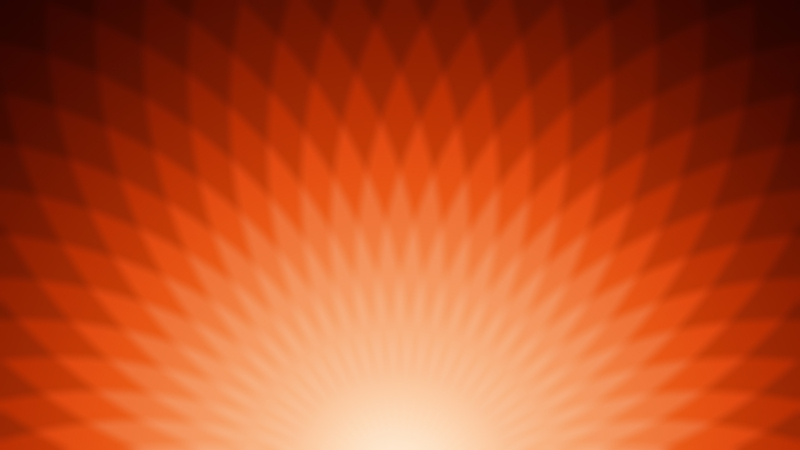 Rubber Rollers Manufacturer, Exporter and Supplier from India. 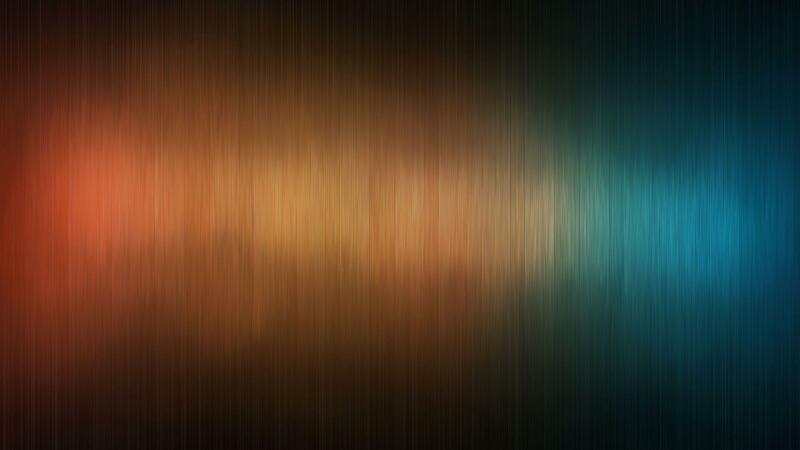 Bow, Expander Rolls are the most commonly used as wrinkle remover. Knurling, M.S., Stainless Steel, Aluminium, Calendar Rollers.